Dorothy Perkins is renowned for affordable, feminine fashion and stylish signature prints. Our range of clothing and accessories is updated weekly in store and daily online so there�s always something new to discover. Dorothy Perkins clothes come in sizes 6 to 22, and include Tall, Petite and Maternity collections, as well as shoes and accessories to complete your look. 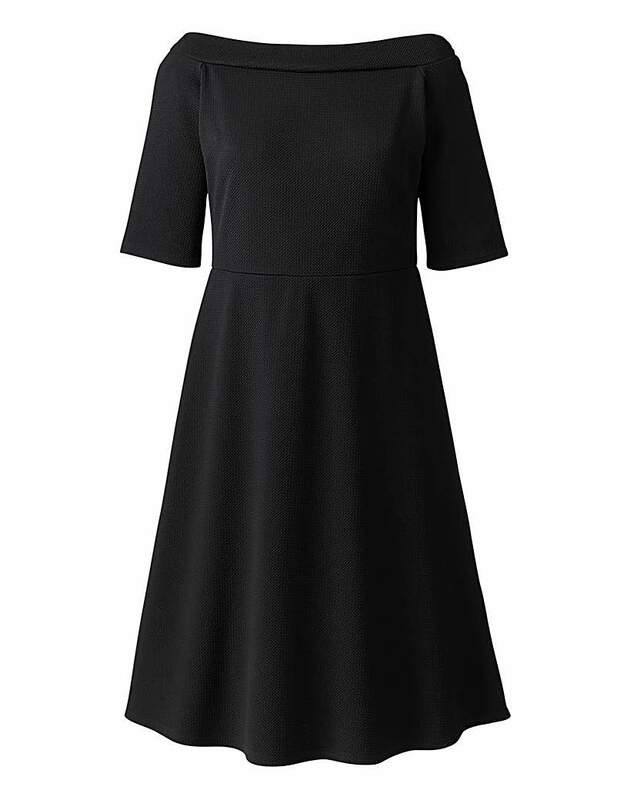 2in1 rib pinafore dress. The wearing length is approximately 91cm. 96% Cotton, 4% Elastane. T-shirt: 100% cotton. Machine washable. 2 pack pink and cream Skinny Belts. One pink skinny belt with bow detail and one white plaited belt. 100% Polyurethane. Machine washable. 2 per pack of skinny belts etched texture. One white with cut out design and one coral. Gold coloured hardwear. 100% Polyurethane. Machine washable. 2 per pack belts. One tan skinny belt with bow detail and one black plaited belt. 100% Polyurethane. Machine washable. Multi stone stretch wrist wear L. 18Cm. 3 pack teach, blue and cream lace top socks. 80% Cotton, 19% Nylon, 1% Lycra/Elastane. Machine washable. 3 pack teal lemon and cream lace tops socks. 78% Cotton, 21% Nylon, 1% Lycra/Elastane. Machine washable. 3 row plated cord with navy stone and gold tube detail L.21.5CM with 8CM extension chain. 5 row silver look necklace with blue tassel and beaded detail. L. 29CM with a 9CM extension chain.